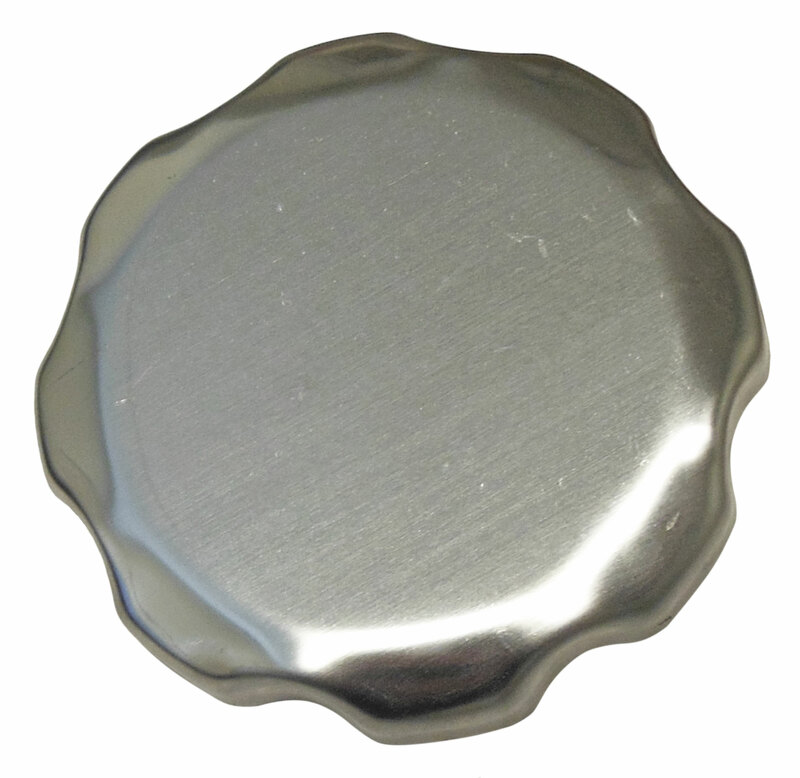 This standard size fuel / gas tank cap is compatible with most OHV Honda and Clone engines. 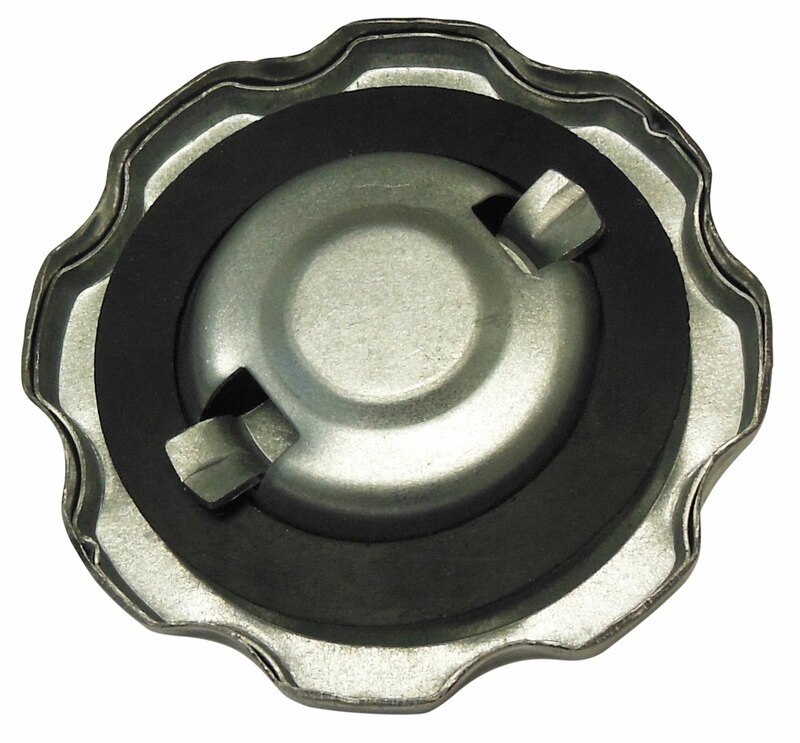 Chrome gas tank cap (fuel cap) has a chrome outer shell and plated steel inner locking mechanism. Outer dimension is approximately 2-3/4" (71 mm) in diameter. The inside black gasket diameter is approximately 57 mm. The inside steel plated tabbed circular metal diameter is 38 mm. The inside flat tabbed end to end distance is about 47 mm. Compatible with many other Chinese made gas dirt bikes and ATVs, as well other 4-stroke small engine applications as found on portable generators, pumps, and pressure sprayers.